A good friend of mine from Citrix, Mayunk Jain & Pushpal have created these reviewers guide for Citrix XenDesktop 7 HDX 3D Pro. 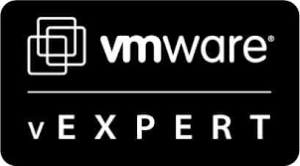 The guides will help you how to either configure GPU pass-through on XenServer or VMware vSphere with Citrix XenDesktop 7 HDX 3D Pro. He is using following hardware: Dell R720 with NVIDIA GRID K1 and K2, just like I have been using in many of the articles and videos I have shared to the community, and solutions I have build at customers. In the first guide, they cover physical installation of GPU cards in a server, and how to enable GPU pass-through in XenServer 6.2. High-end graphics apps running on Windows Server VMs can share GPU among multiple user-sessions when delivered using XenDesktop 7 Apps or XenApp 6.5 FP2. In part two, they see a similar use case on VMware vSphere platform. It describes the steps to enable GPU pass-through feature in vSphere 5.1, called virtual Dedicated Graphics Acceleration (vDGA). 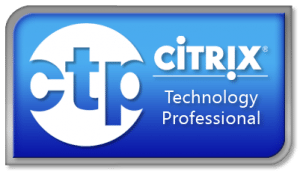 You learn how to set up XenDesktop 7 Apps and access 3D graphics using Citrix Receiver. Part three walks through the steps to deliver virtualized access to a class of high performance graphics-intensive applications, which haven’t previously been considered virtualization friendly. Known as the vGPU feature in XenServer, this will be released as a tech preview later this month. 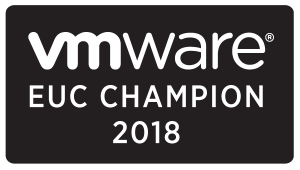 Part four looks at a different use-case on VMware vSphere, where the GPU is shared between several desktop VMs using software emulation. Called virtual Shared Graphics Acceleration (vSGA), this feature allows desktops published in XenDesktop 7 to deliver hardware-accelerated graphics apps on a vSphere platform. The table above summarizes at a high-level, the key differences between the XenServer and vSphere technologies. A 4-part series of easy to follow, step-by-step instructions that guide you to building a 3D enabled virtual app infrastructure using Nvidia GRID cards, compatible servers, XenServer and/or vSphere, with HDX 3D Pro feature in XenDesktop 7. 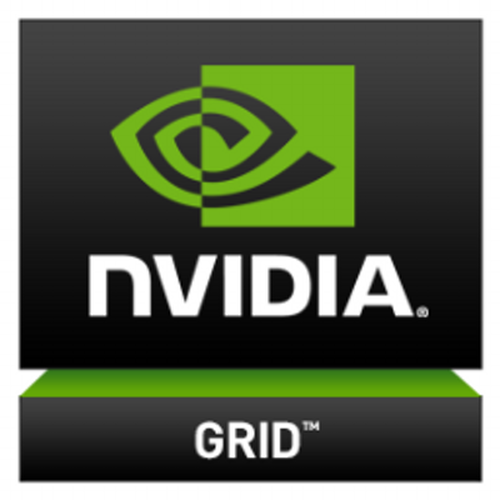 Part 1 discusses the physical installation of Nvidia GRID GPU cards in compatible hardware, and enabling GPU pass-through in XenServer. Refer the guide for links to other parts in the series. 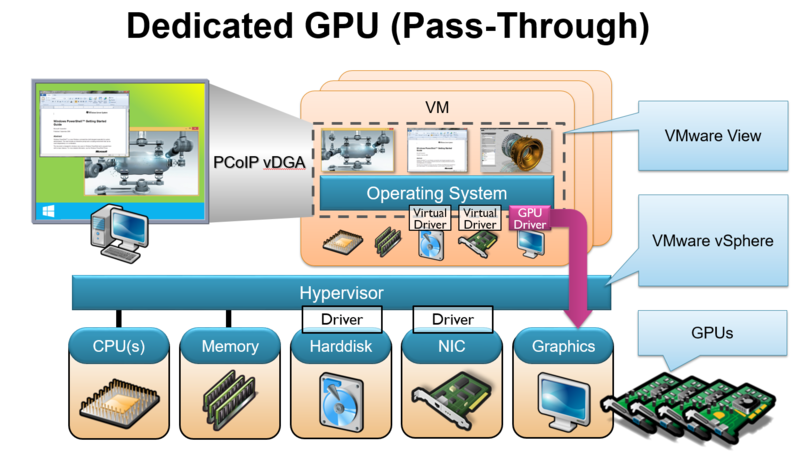 Part 2 discusses the GPU pass-through feature in VMware vSphere, called vDGA. 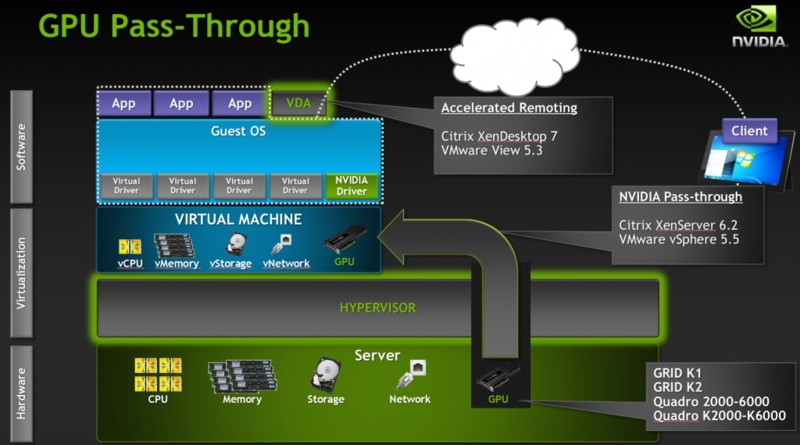 This allows XenDesktop 7 Apps to share a single GPU on vSphere platform, when running Windows Server RDS workloads. Refer the guide for links to other parts in the series. 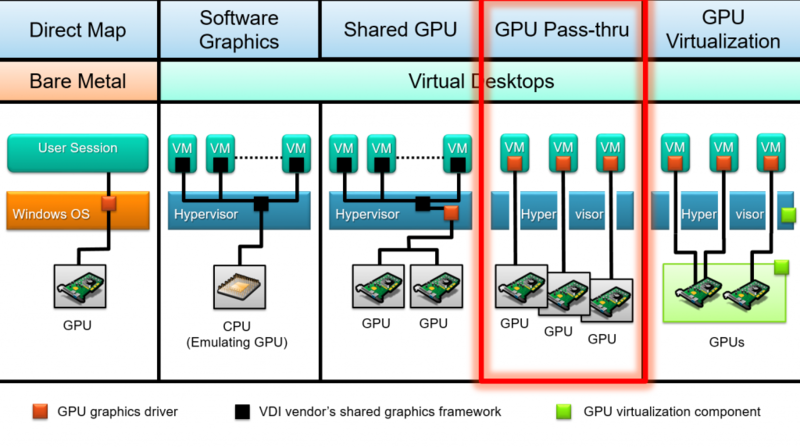 Part 4 describes the steps to enable software-based GPU sharing in VMware vSphere, called vSGA. This allows graphics apps running on multiple Windows desktops to share a single GPU on vSphere platform, delivered using XenDesktop 7. Refer the guide for links to other parts in the series.